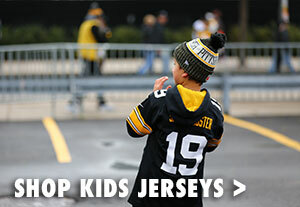 Your young fan will love rocking their sideline style in the Pittsburgh Steelers Youth New Era Jr. Sideline 39THIRTY Cap. This black New Era hat is part of this season's Sideline Collection. 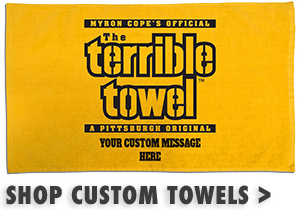 It features superior cooling, anti-microbial, and water repellent technology to keep your young fan concentrated on the game. 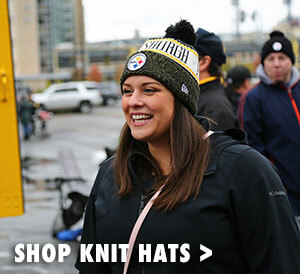 This hat features a raised embroidered Pittsburgh Steelers logo as well as a gold honeycomb pattern on the brim and NFL logo on the back panel. 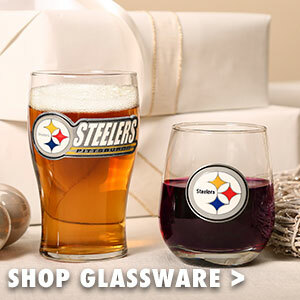 They'll love showing up to any Steelers event this season in the Pittsburgh Steelers Youth New Era Jr. Sideline 39THIRTY Cap.